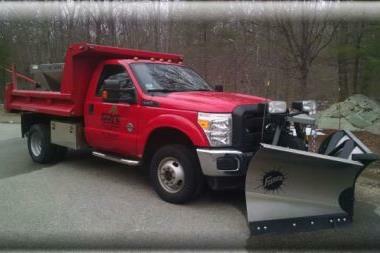 Our experienced drivers plow multiple times during an extended storm so you can get out when needed. 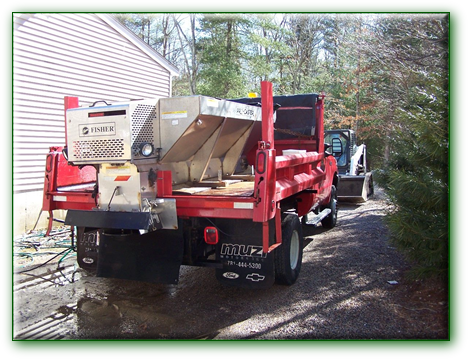 We can Shovel your walk and stairs and apply ice melter We also can apply a sand/salt mixture to your driveway or parking lot. Are deer a problem where you live? Don't let them feed on your valuable plants. 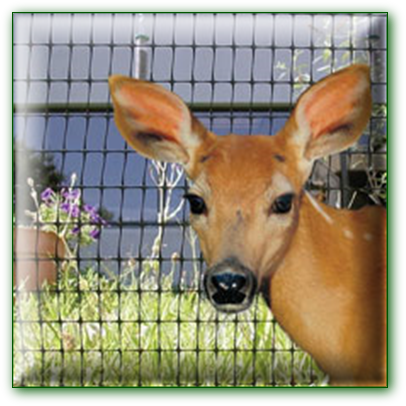 We supply and install deer fence to protect your plants throughout the winter months when deer are their hungriest. We come back in the spring to remove the fence and store it safely in your garage, shed or basement for use in following seasons. We are now adding accounts for 2014. Please contact us here for more information. � 2013 Gary's Tree Landscape � Mansfield St. Sharon, MA 02067 � 781-784-4279 � Designed and maintained by Hort Marketers. Expertly serving Norfolk and Bristol counties for over 25 years. A full service landscape company, fully insured and licensed. Tree & Landscape Service, Inc.